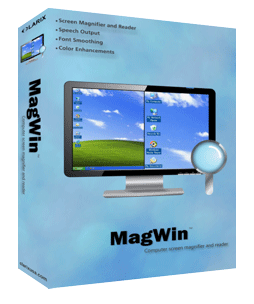 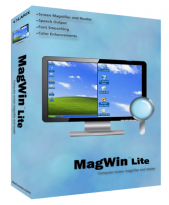 MagWin standard incorporates our ground breaking screen magnification/reading software into an easy to use software package. 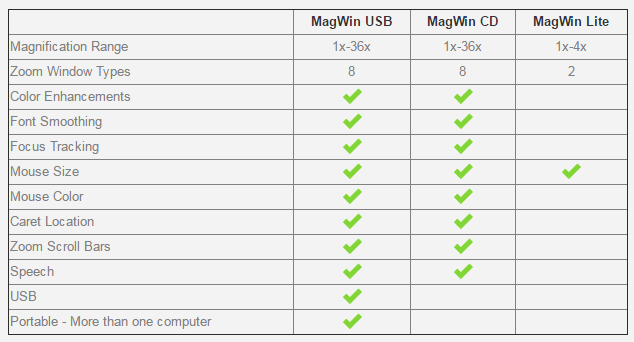 MagWin Standard is perfect for individuals who primarily use one computer. 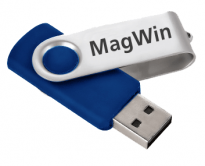 If you frequently use multiple computers the MagWin USB will work for you.